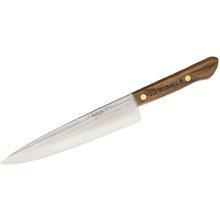 A chef’s knife, sometimes called a cook’s knife, is one of the most important tools you can have in the kitchen - any professional chef will tell you that. 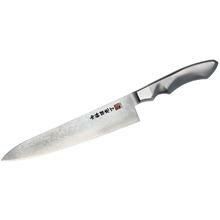 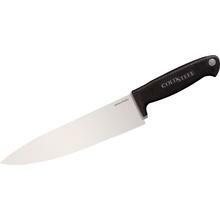 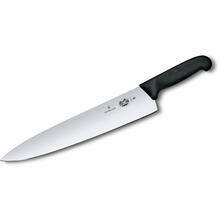 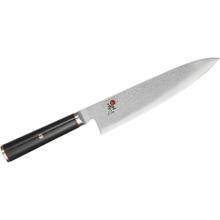 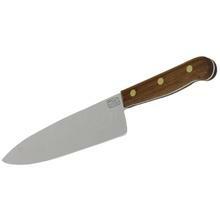 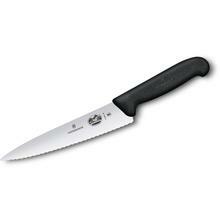 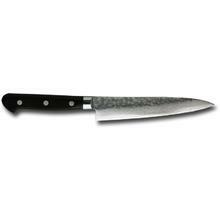 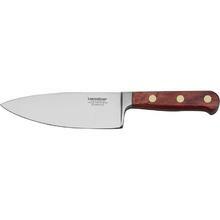 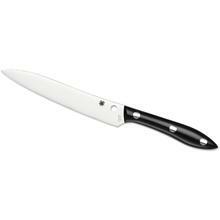 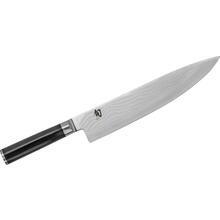 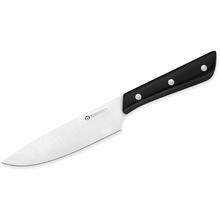 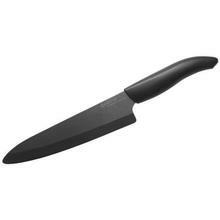 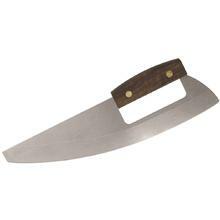 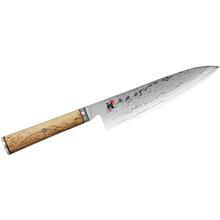 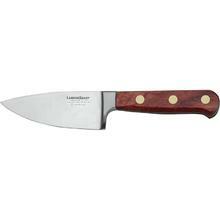 You want a chef’s knife with an ergonomic handle and an agile, lightweight blade for basic chopping and slicing tasks. 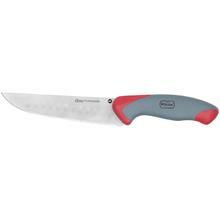 This general utility knife has many variations that offer unique blade profiles and designs. 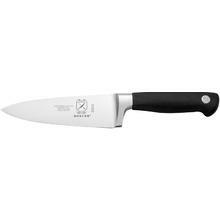 German-style chef knives have a deeper curve along the cutting edge, while French chef knives feature a straighter cutting edge that then curves slightly toward the tip. You’ll often see Santoku knives lumped into the chef knife category - this is a Japanese-style knife that’s a smaller and lighter version of a more Western-style chef knife with some different styling in the blade shape. 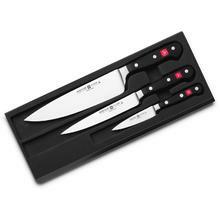 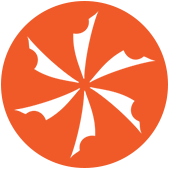 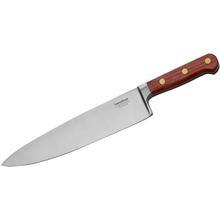 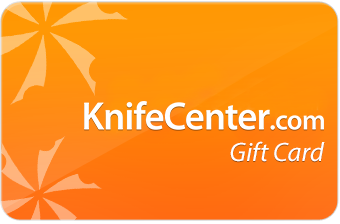 You’ll find expert kitchen knife manufacturers in our collection, including Henckels, Wusthof, SHUN, and more. 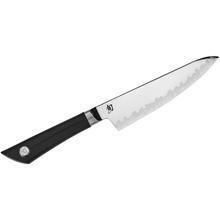 We have a wide range of blade steels that will hold an edge much longer than a low-quality kitchen knife, and their corrosion resistance will keep your cutlery rust-free after slicing through acidic foods.